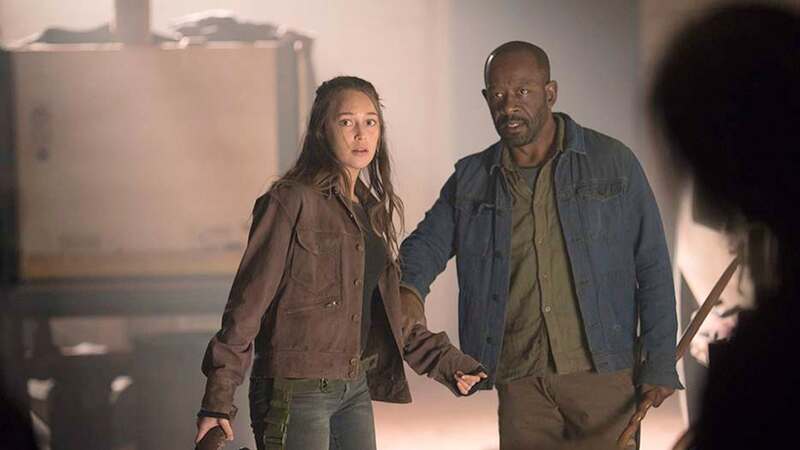 The zombie-apocalypse drama stars Lennie James, Colman Domingo, Alycia Debnam-Carey, Danay Garcia, Garret Dillahunt, Maggie Grace, Jenna Elfman and Alexa Nisenson. Joining the cast this season is Austin Amelio, who will reprise his role of Dwight from the companion series, "The Walking Dead." Ruben Blades is also returning to the show. His character Daniel was last seen in Season 3. A 4-minute preview released this past weekend shows James' character Morgan reuniting with Dwight, and Daniel and Domingo's character Victor seeing each other again for the first time in years. 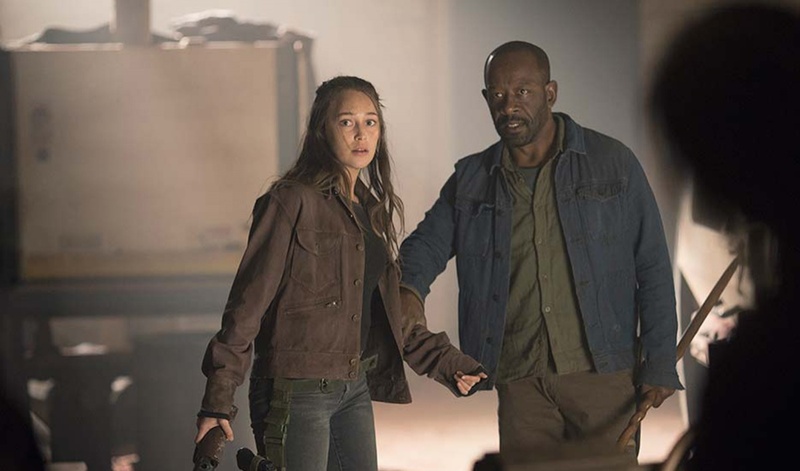 "In Fear the Walking Dead Season 5, the group's mission is clear: locate survivors and help make what's left of the world a slightly better place. With dogged determination, Morgan Jones leads the group with a philosophy rooted in benevolence, community and hope," a press release said. "Each character believes that helping others will allow them to make up for the wrongs of their pasts. But trust won't be easily earned." Season 9 of "The Walking Dead" wrapped on Sunday night.